Previously we had reported about AMD Radeon 19.2.2 Driver update that brought support for Far Cry New Dawn, Metro Exodus, and Crackdown 3. 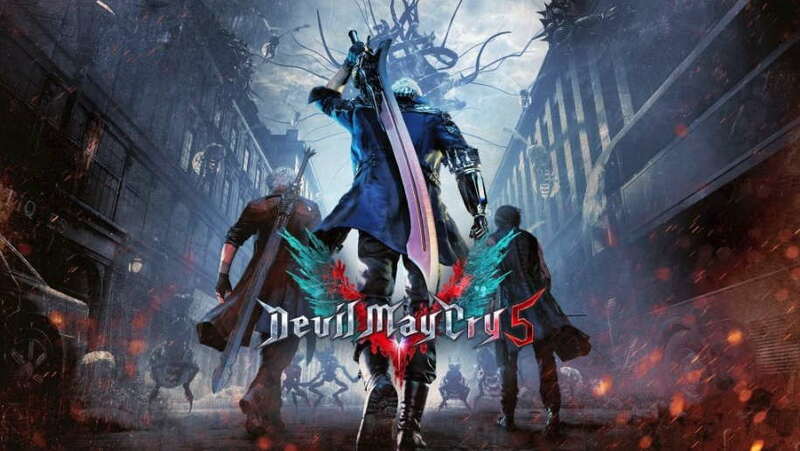 Today, AMD releases Radeon 19.3.1 Driver Update that brings support for Devil May Cry 5. The Radeon 19.3.1 Driver Update release note also adds that the latest update will bring 4% average performance boost with AMD Radeon software adrenalin 2019 Edition 19.3.1 vs 19.2.3 on Devil May Cry 5 with Radeon RX Vega 64. The latest Radeon 19.3.1 Driver Update also brings the folwing fixes. The full release note can be found on AMD’s official web page here.